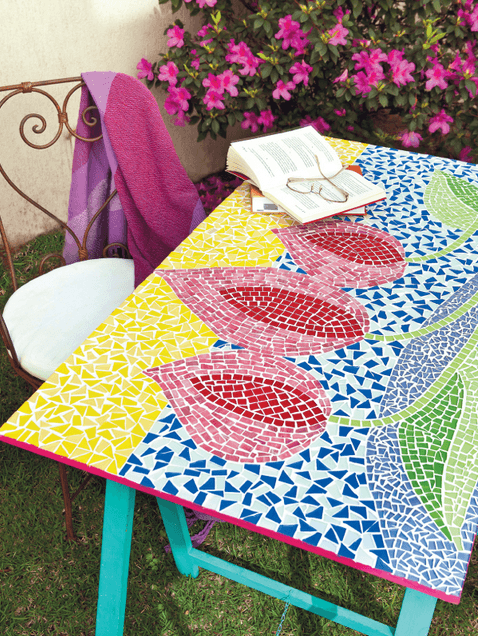 Mosaic can be any picture or pattern produced by arranging together small colored pieces of hard material like stones, tiles or glass. 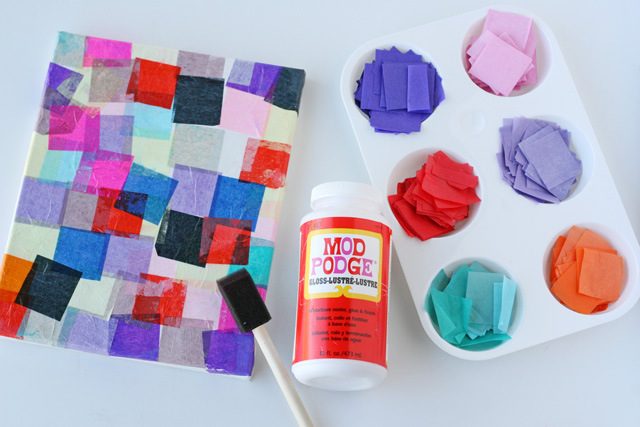 DIY Mosaic is fun to do and can be really impressive for a handmade project. 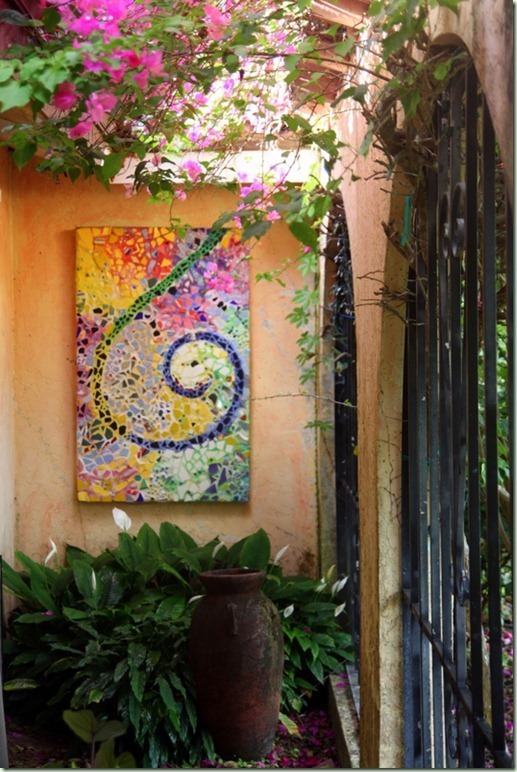 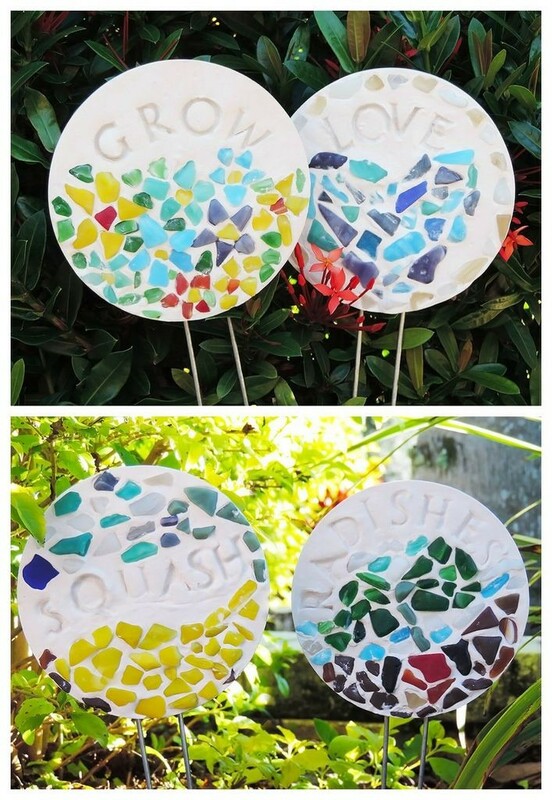 Mosaic has also been produced with brilliance by recycling old CDs, paper, beans, seeds, egg shells and so much more. 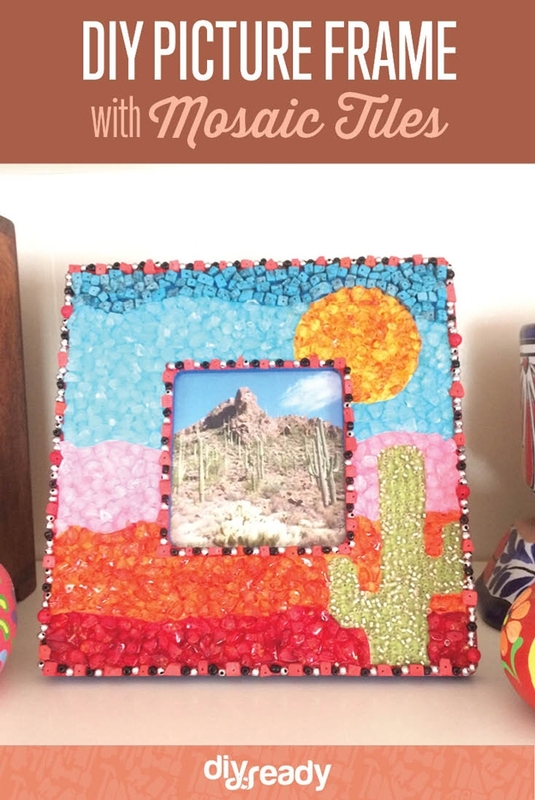 A fun project that involves printing and decoupaging your desired image on the mosaic tiles. 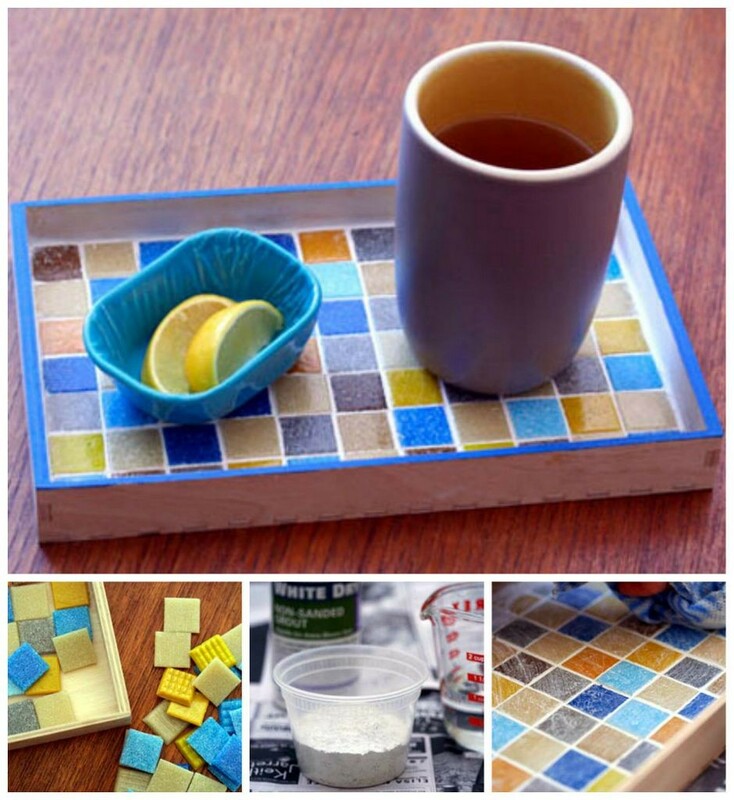 A tutorial to make DIY tile mosaic tray. 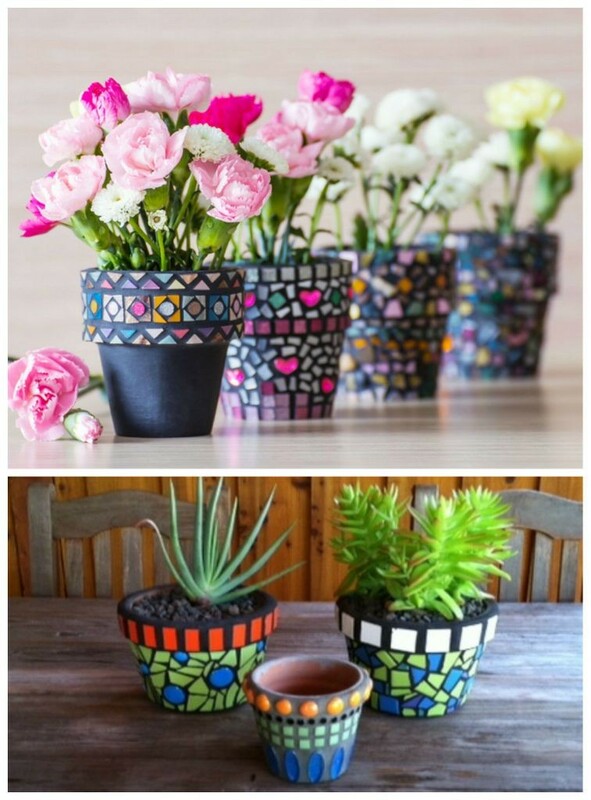 Beautiful and bright mosaic terra cotta pots. 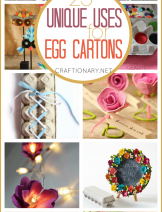 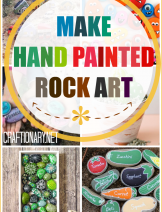 These make impressive handmade gifts. 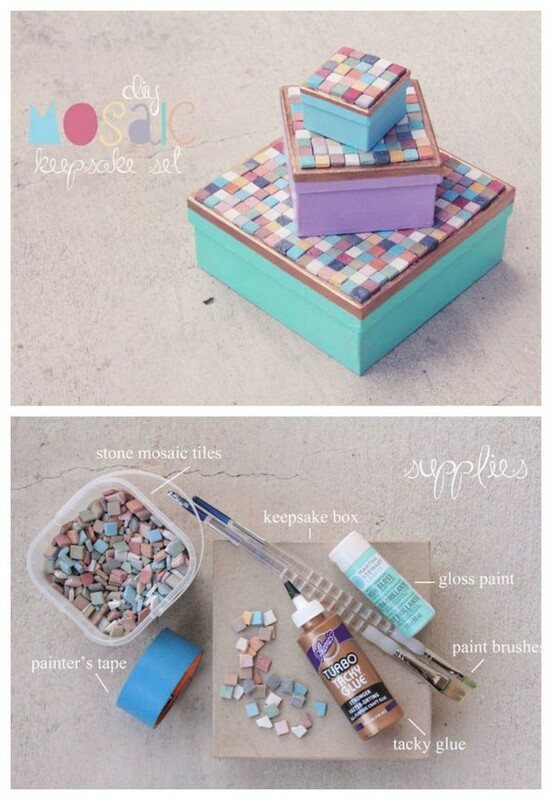 Make mosaic keepsake boxes from stone tiles. 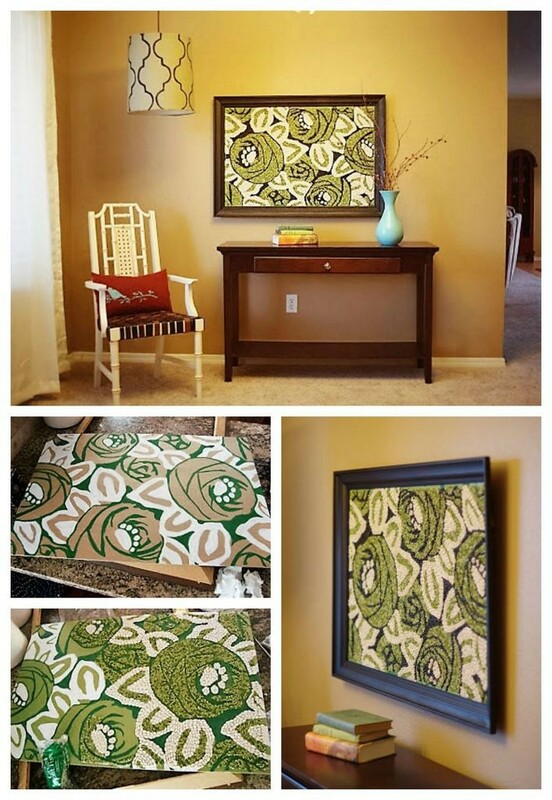 A tutorial to make this impressive piece of art. 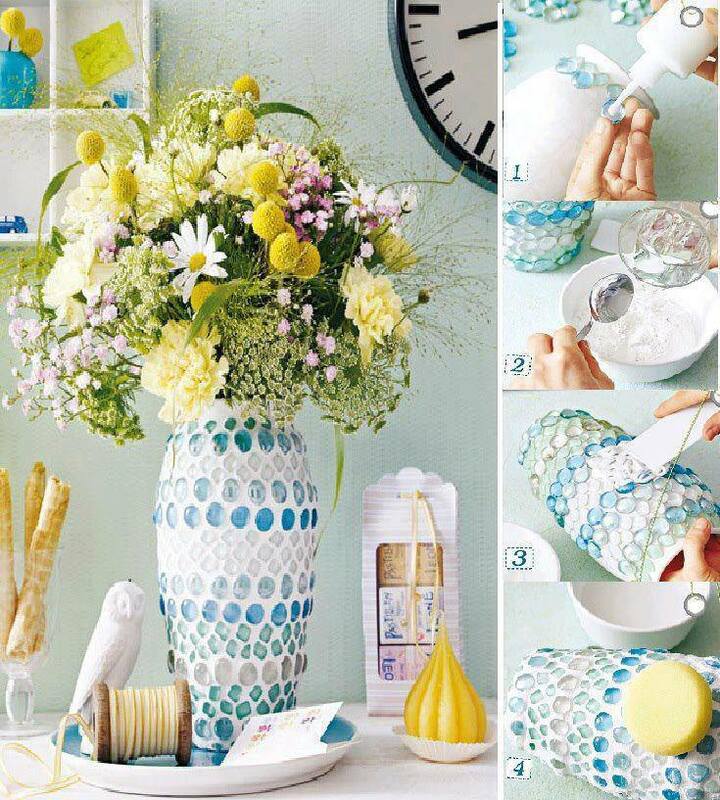 Recycle pringles can into a mosaic vase. 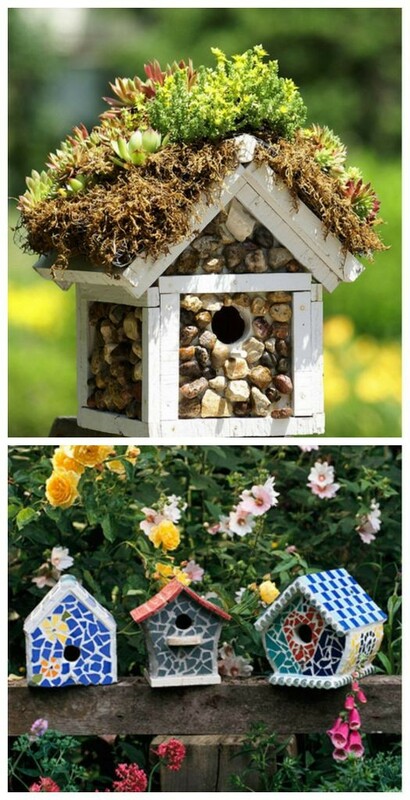 Adorable birdhouses made with stone and glass mosaic. 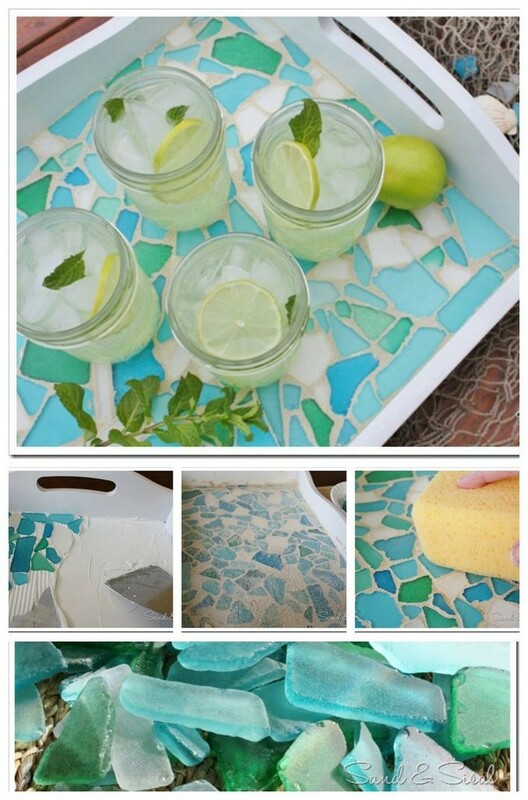 DIY glass stones mosaic vase. 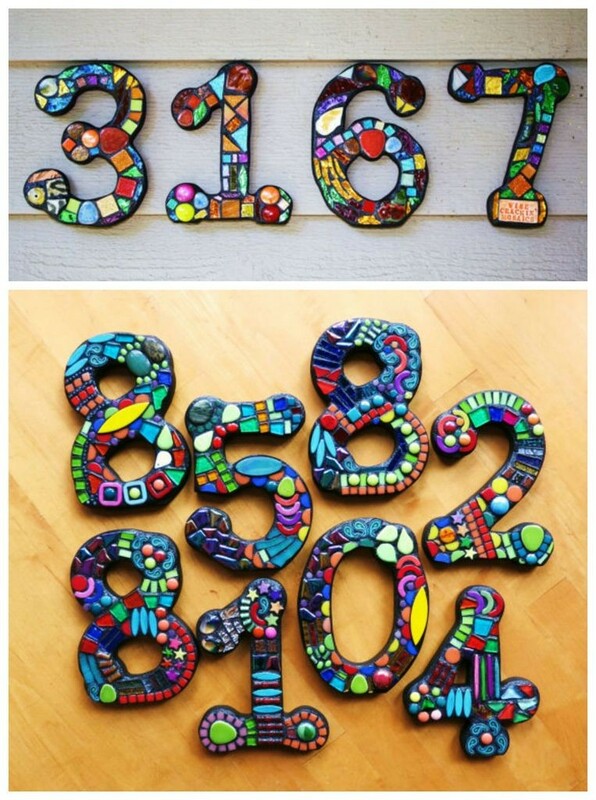 DIY stone mosaic house numbers. 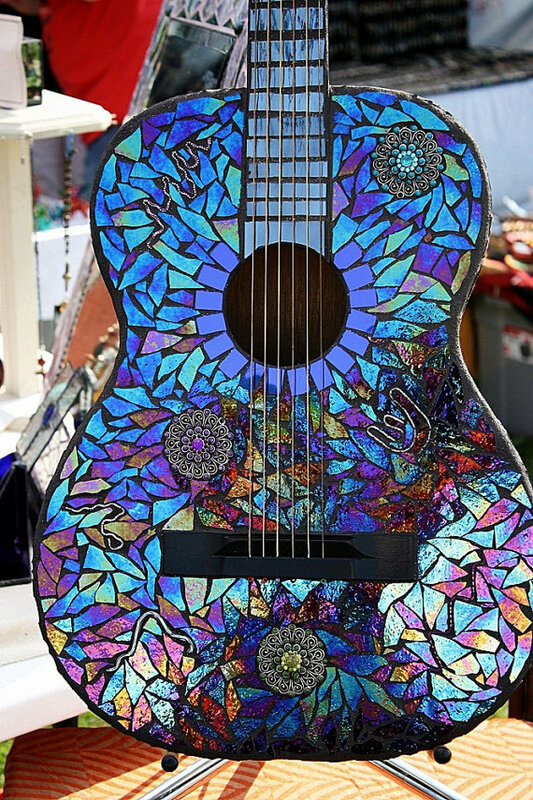 A cool factor added to the guitar with glass mosaic via Etsy. 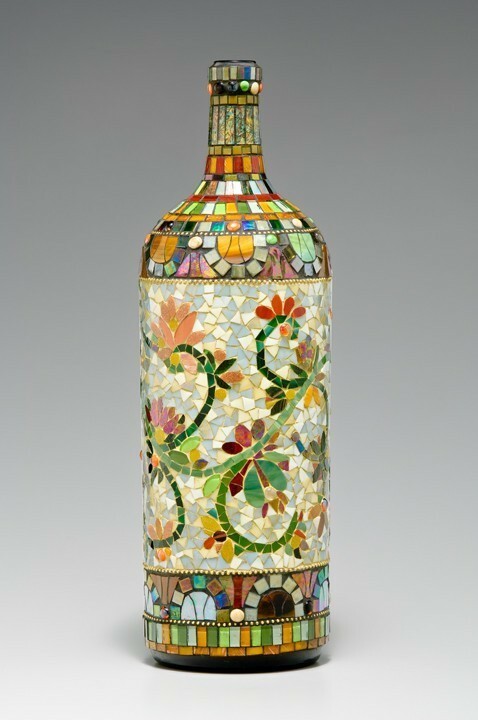 Recycle glass mosaic wine bottle. 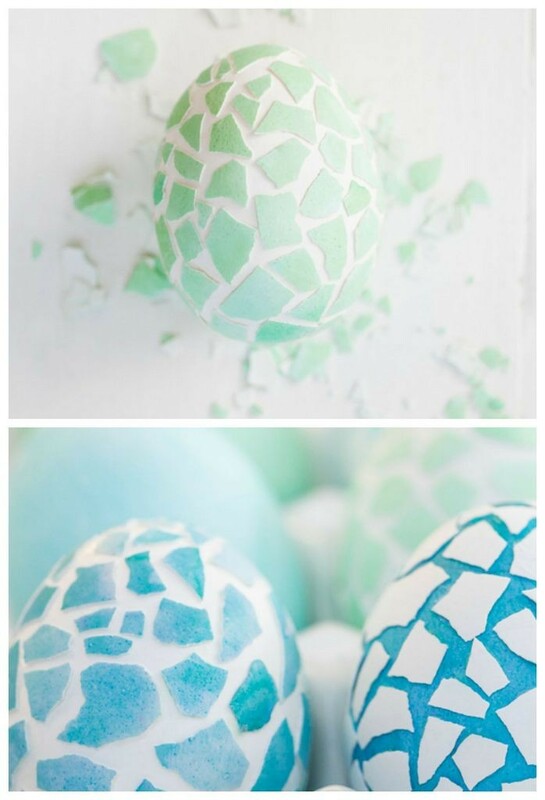 DIY glass mosaic ball made with broken tiles and gemstones. 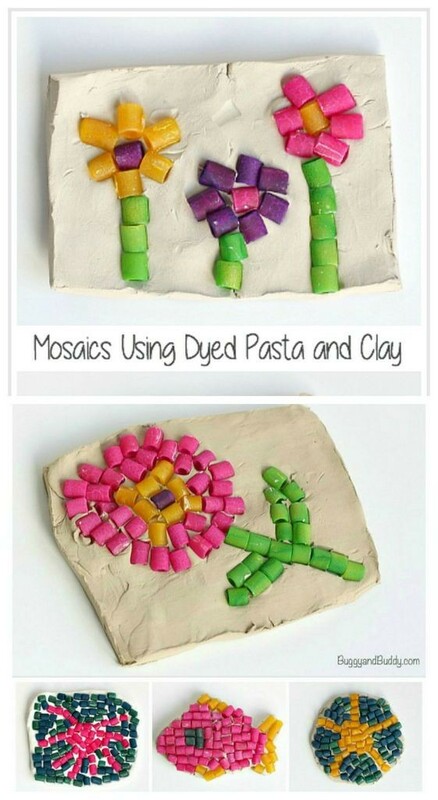 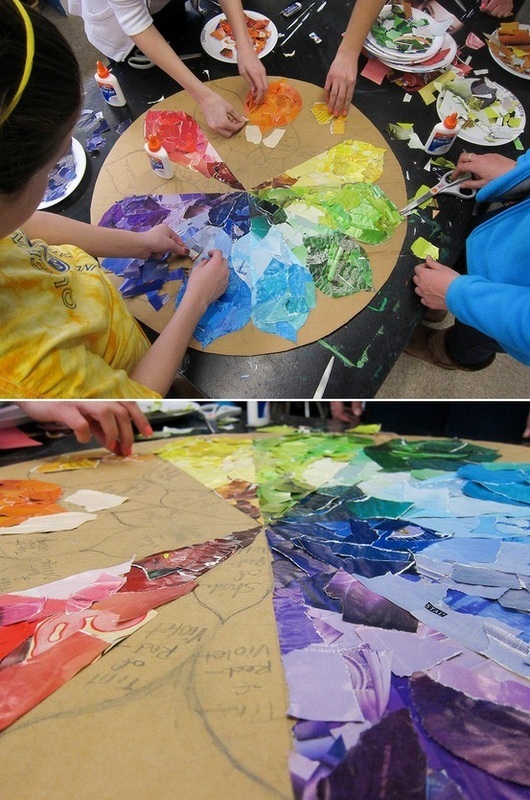 Make fun mosaic projects with dyed pasta (and macaroni). 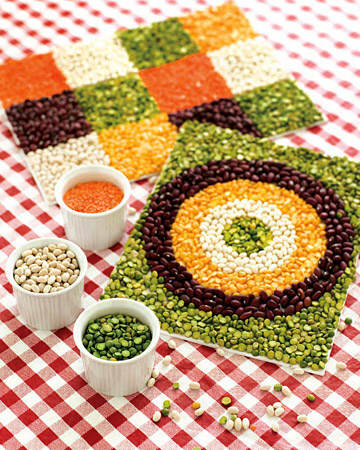 DIY bean mosaic art via Martha Stewart. 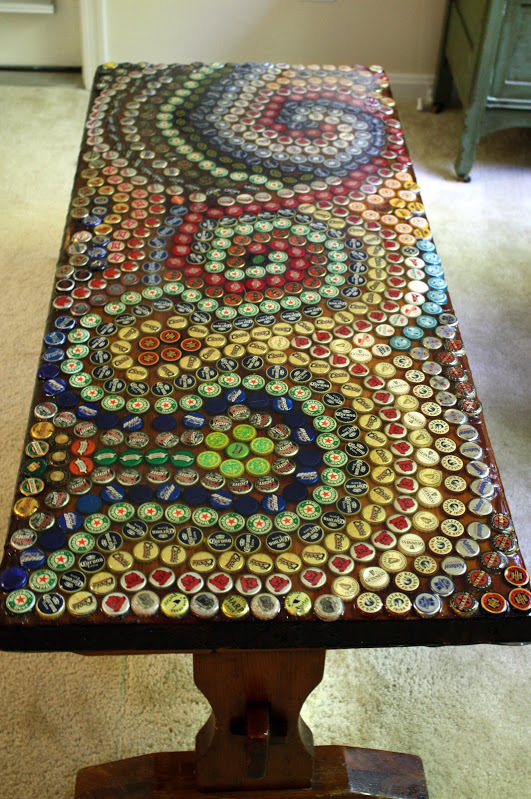 Wine bottle caps mosaic table. 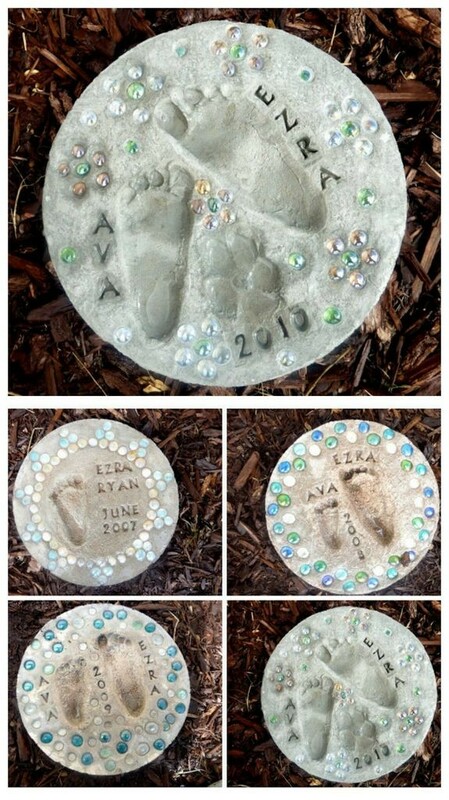 Make mosaic stepping stones for your garden. 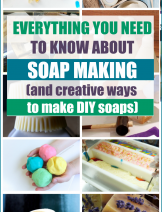 The project is made easier for beginners by the use of baking pan. 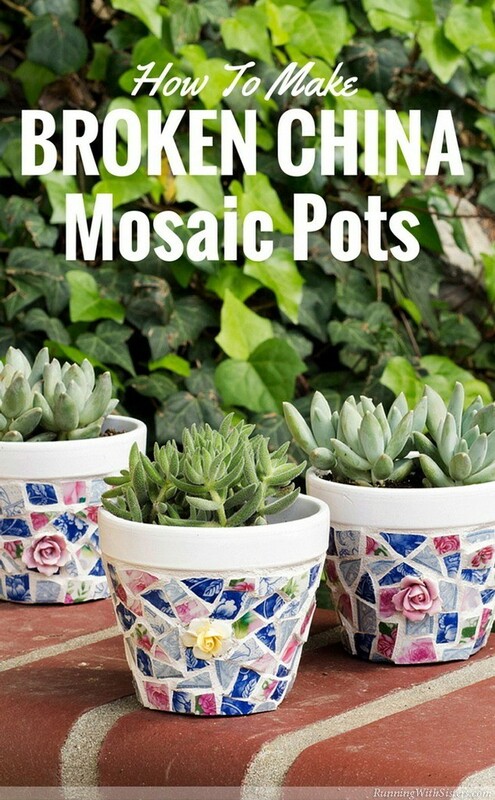 How to make mosaic pots from broken china? 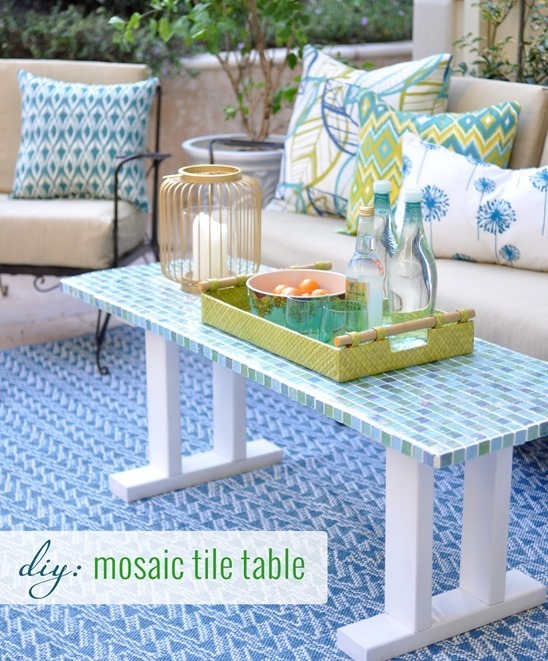 DIY outdoor mosaic table made with broken china. 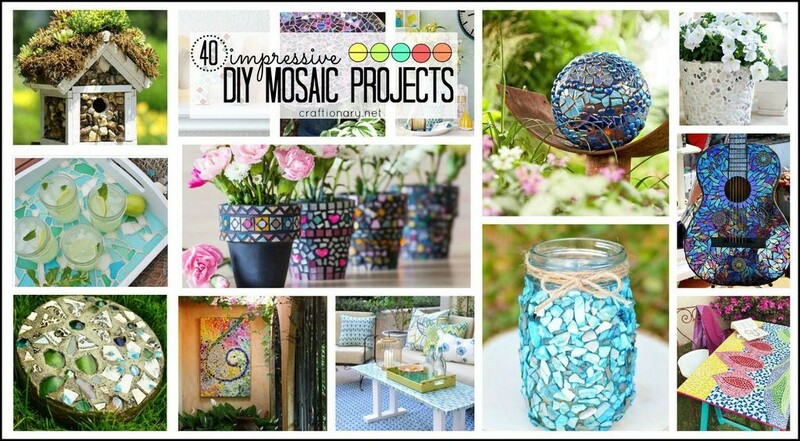 I hope you found these DIY mosaic projects impressive. 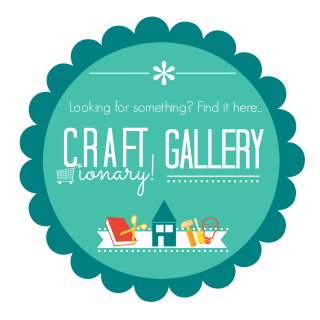 Many idea’s sources could not be found, and original links are always welcome. 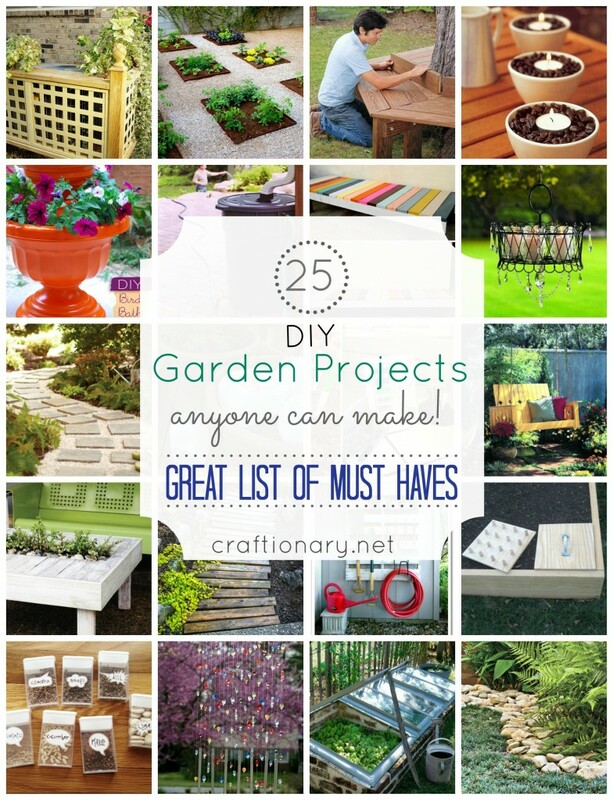 20 Garden projects anyone can make! 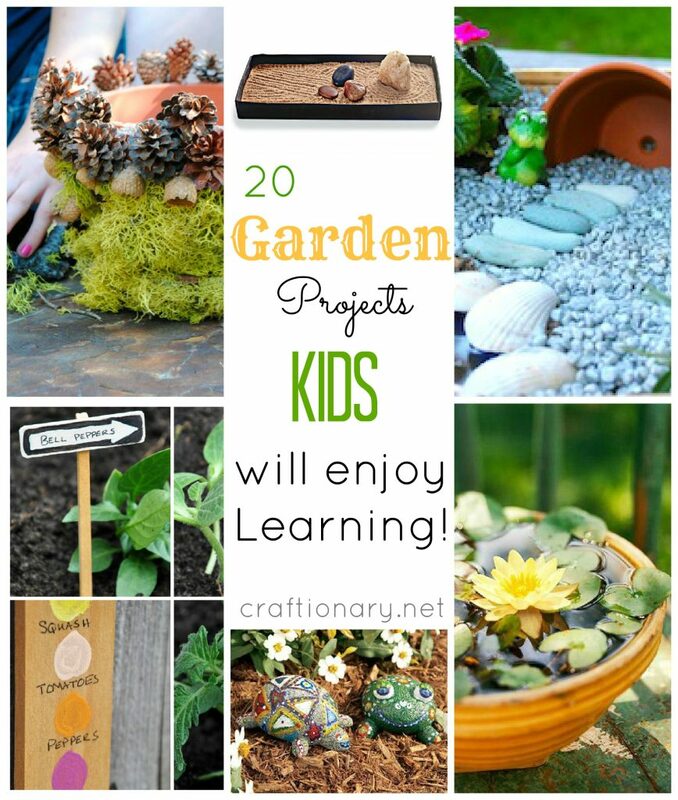 20 Garden projects kids will enjoy learning. 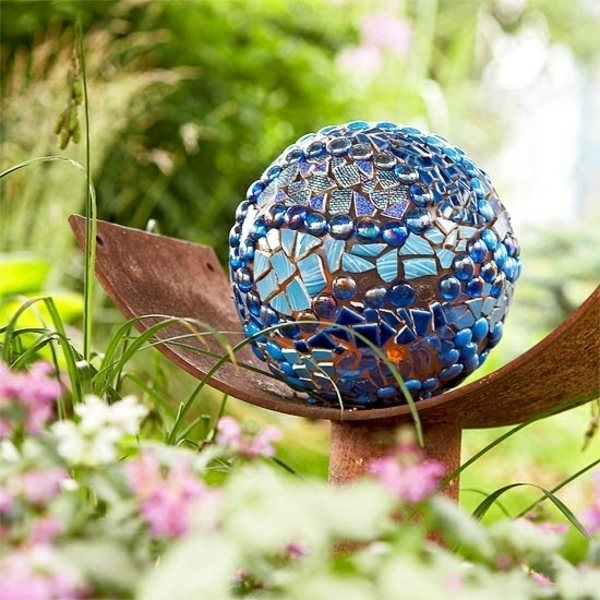 Check out tutorials in the category DIY GARDEN PROJECTS. 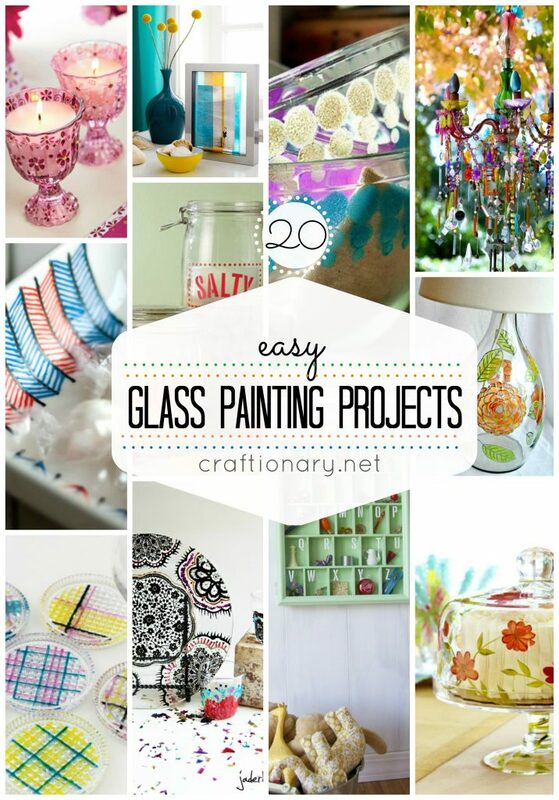 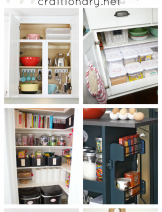 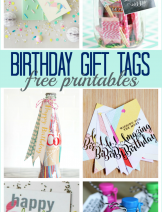 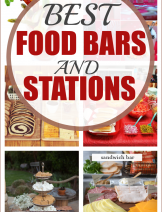 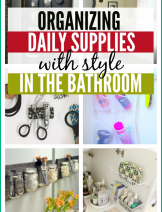 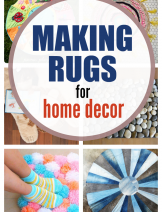 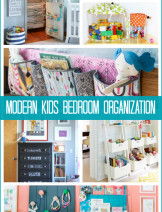 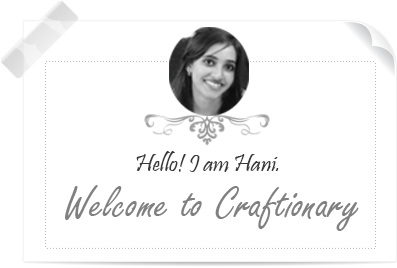 You will also enjoy the Home Garden Projects and DIY projects Boards. 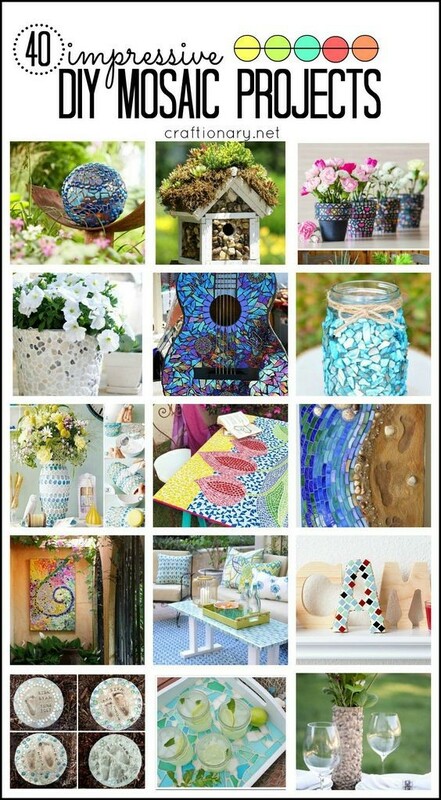 Awesome pieces of mosaic work lm inspired to impart this skill to learners.Thank you very much. 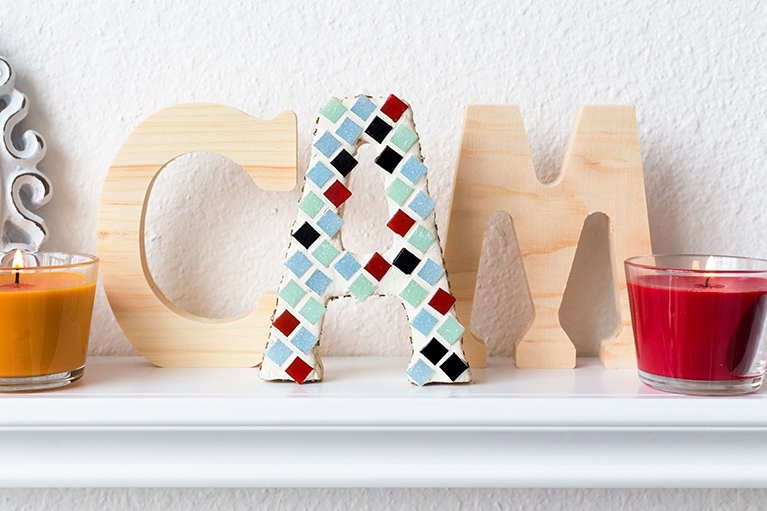 That mosaic birdhouse was really cool. 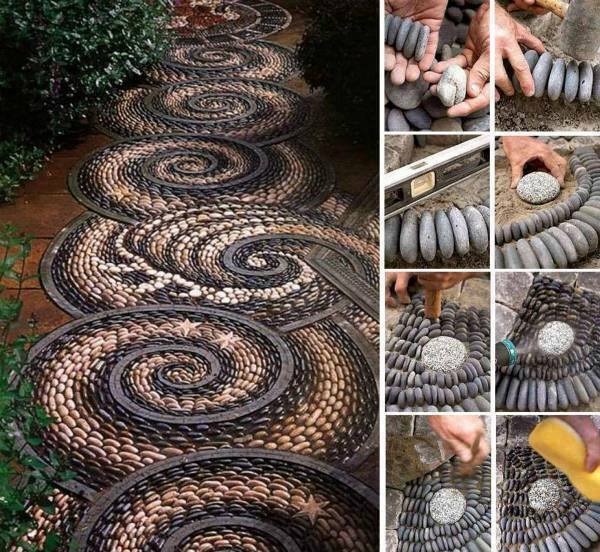 I love how the mosaic is made out of rocks. 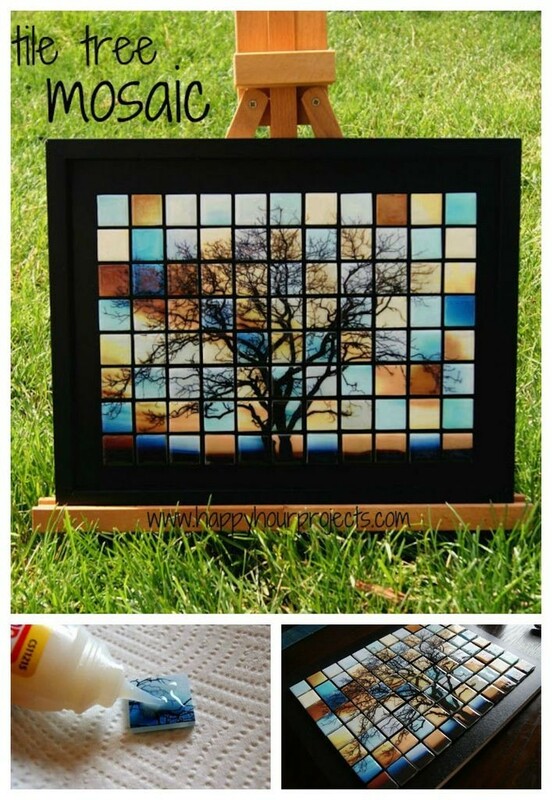 That is a really natural way to make a birdhouse look amazing and connected to nature. 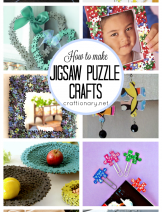 My grandmother loves birdhouses and I wonder if she would like a one that looked like that.